Welcome to the Comfort Inn Dryden. A Great Choice for Dryden Hotels! The Comfort Inn Dryden hotel is conveniently located on Hwy. 17 and minutes from the Dryden and District Museum, the Dryden Airport and Dryden Regional Health Centre - one of the region's largest hospitals. Get rested and ready for anything at the smoke-free Comfort Inn hotel in Dryden, ON near the Dryden airport and District Museum. Our pet-friendly Dryden hotel is also near attractions like Kinsmen Park, the suspension bridge over the Wabigoon River and the Dryden Regional Health Centre. The Comfort Inn® Dryden offers guestrooms featuring pillowtop beds, Truly Yours® bedding, and stylish bathrooms with new tile and a modern, granite vanity. All guestrooms include a 32" LCD flat screen television, free wireless high speed internet access, coffee maker, hair dryer, iron and ironing board. Upgraded rooms offer a refrigerator and microwave. Your Morning Breakfast is served daily and is full of hot and delicious options, making breakfast at the Comfort Inn Dryden the perfect way to start your day. Your Morning breakfast features eggs, bacon or sausage, yogurt, fresh fruit, hot and cold cereals and more, including your choice of hot waffle flavours. 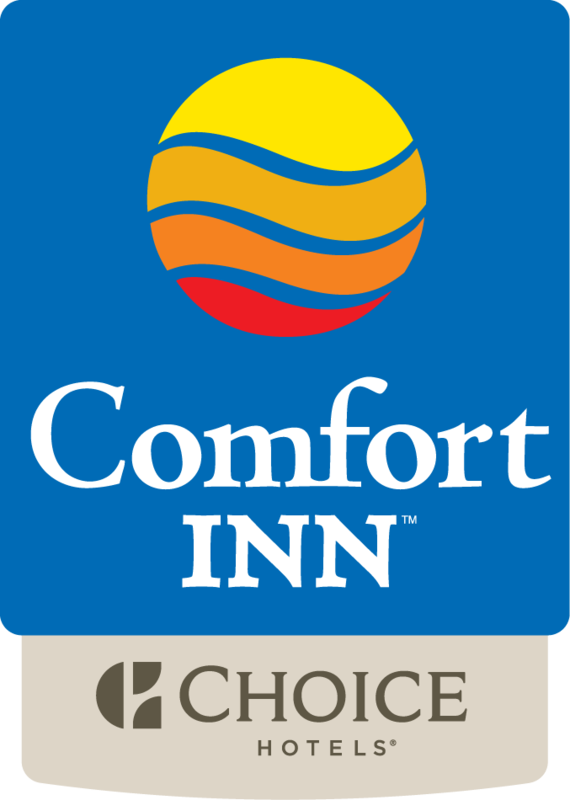 With our convenient location, the Comfort Inn hotel is the place to stay while travelling or doing business in the Dryden area!